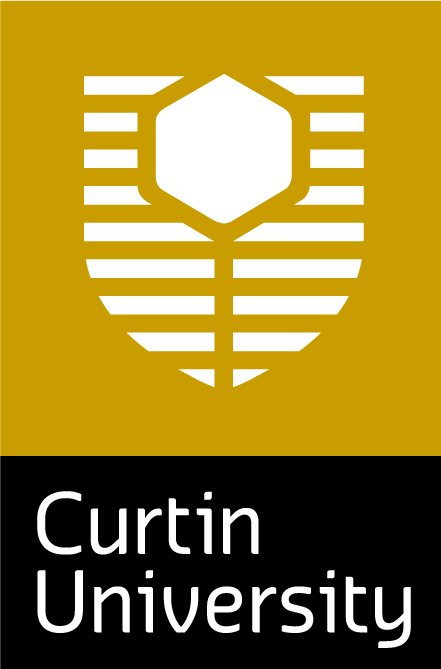 Curtin University - Semester 2 2018. This project presents a structured opportunity for students to engage in a grounded plan-making exercise. Future Bayswater will provide a live project site and project. Students will engage with relevant industry professionals as well as participate in at least two community events that Future Bayswater will host during the semester. Students will seek to address (and integrate) Future Bayswater’s six areas of focus—Community, Transport, Economics, Design Quality, Environment and Housing Diversity in their work. To do so, students will undertake individual study in response to these focus areas, then come together in teams to develop integrated plans. These will be exhibited as posters at a Future Bayswater event. Throughout the project students will build an applied understanding of Future Bayswater as case study in place-based and community-led integrated planning. At the conclusion of the semester, and their studies, students will reflect on the role of planners and community in integrated planning processes. The syllabus of this unit examines the importance of plan formulation, evaluation, implementation and monitoring of an integrated approach to urban and regional planning. Students will undertake individual study in response to Future Bayswater’s focus areas Community, Transport, Economics, Design Quality, Environment and Housing Diversity, then come together in teams to develop integrated plans to be shared with Future Bayswater, and the local community. Throughout the project students will build an applied understanding of Future Bayswater as case study in place-based and community-led integrated planning. At the conclusion of the semester, students will have the opportunity to construct a formal reflection on the role of planners and community in integrated planning, and placemaking processes. How does this studio match PlaceAgency Objectives? Students participating in this studio will become collaborators in a place-based community-led organisation. Through this studio they will engage with community members, at two Future Bayswater events, work with materials collected by Future Bayswater through community consultation, develop and implement small ‘installations’ directly supported through the Myer Foundation grant, and synthesis their understanding of the place through the production and communication of an integrated plan for this place. The following students are enrolled in this studio and have chosen to appear on the Place Agency website. You may access more information about them and their interests by clicking each of their photos. 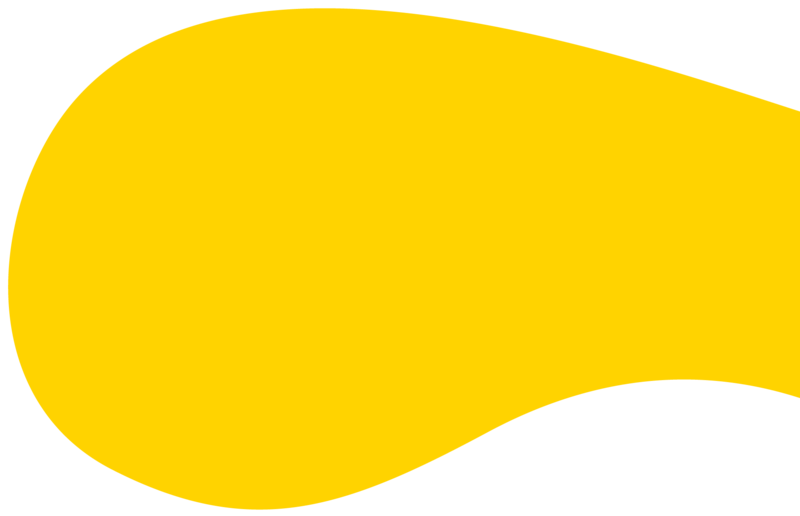 This subject is available to students enrolled in Curtin University throughout Semester 2 2018. I am enrolled in this studio, add me to the studio profile.